AHA! Another!. Whooo-hooo! 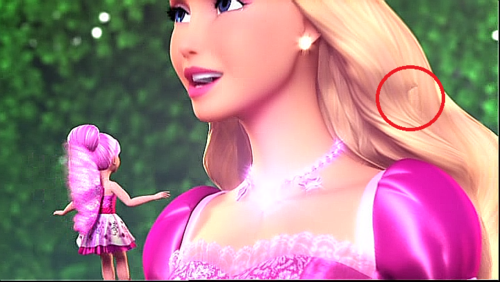 I found another one... and this is also the most common thing on any movies.. Wallpaper and background images in the Barbie فلمیں club tagged: barbie the princess and popstar animation failure. 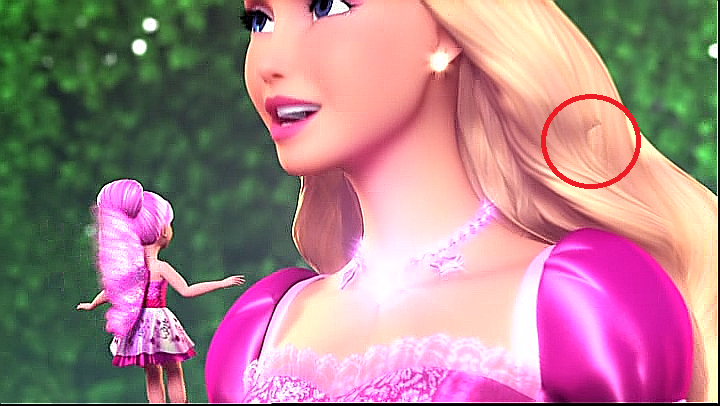 This Barbie فلمیں fan art might contain پورٹریٹ, آرچر, closeup, تصویر, and ہیڈشوٹ.